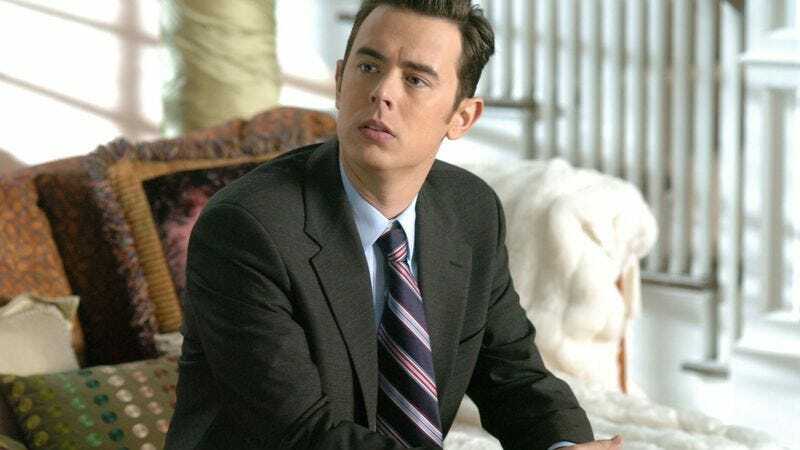 Colin Hanks, who inherited his father’s comic affability if not his sick flow, has been confirmed to be this season’s Dexter guest star who discovers Dexter’s secret and either becomes his victim or his accomplice, according to TV Line. Or really, we’re just hazarding a guess here, as the specifics of Hanks’ role are, as always, under wraps to avoid spoiling the particulars of how Dexter’s well-established formula will play out this time around. If it’s any consolation to fans growing weary of that predictability, Showtime president David Nevins swears that the sixth season will not feature “one big bad,” but rather “one interesting story that will move through the season, and it will be cast very interestingly, but it’s not exactly that one person.” Not that this just-released promo makes much of a case for the show shaking things up from year to year.